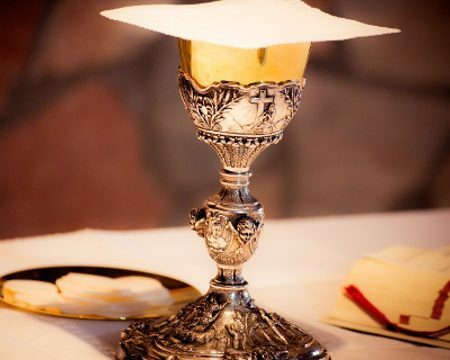 “Take and eat… Take and drink…” How can eating and drinking bring the sinner forgiveness? The answer can be found in our final Sunday in our three part mini series on the Means of Grace. The past two weeks we have looked at God’s word and the sacrament of Baptism. This Sunday we continue our overview of Christian doctrine in our celebration of the 500th Anniversary of the Reformation with a look at the Lord’s Supper.